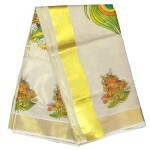 Malabar shopping introducing a new traditional collection. 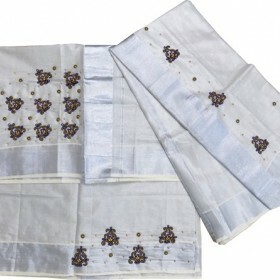 It’s a traditional kasavu saree in tissue.. 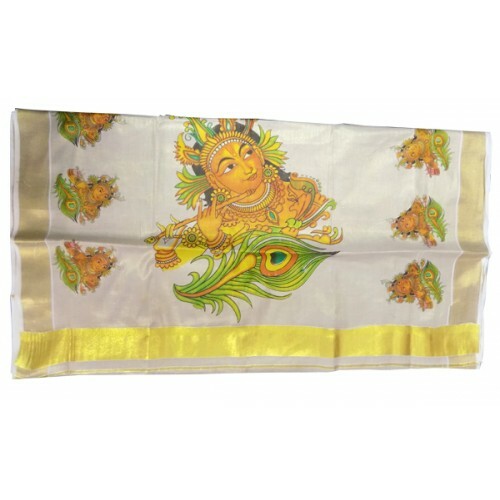 Traditional kerala kasavu saree specially designed with big printed mural design of Krishna and Radh.. 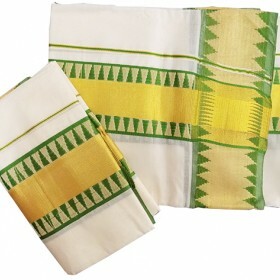 Cute tradition Kerala kasavu churidhar from Malabar shopping introducing a new look for handloom chu.. 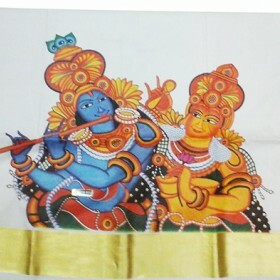 This is a kerala tissue mural saree on that we designed attractive mural krishna design on the borders and the pallu. 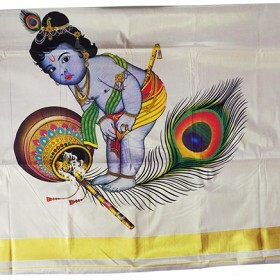 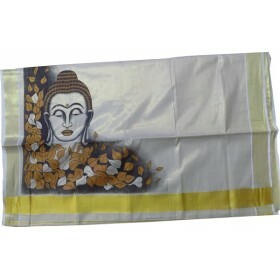 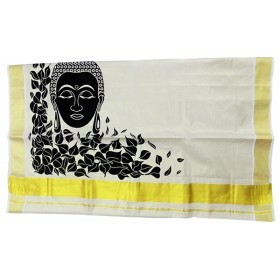 On pallu we printed bigger size of Mural Krishna image with mayilpeeli. 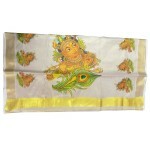 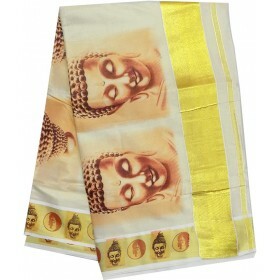 Its very attractive design also the tissue material gives you a rich look. 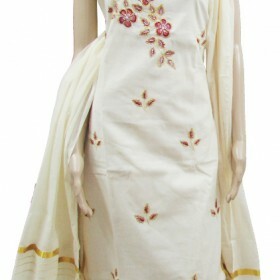 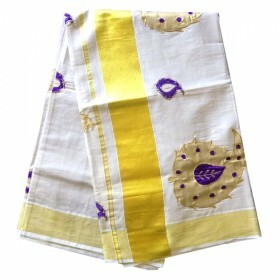 suitable for marriage functions ,temple visit and other functions.